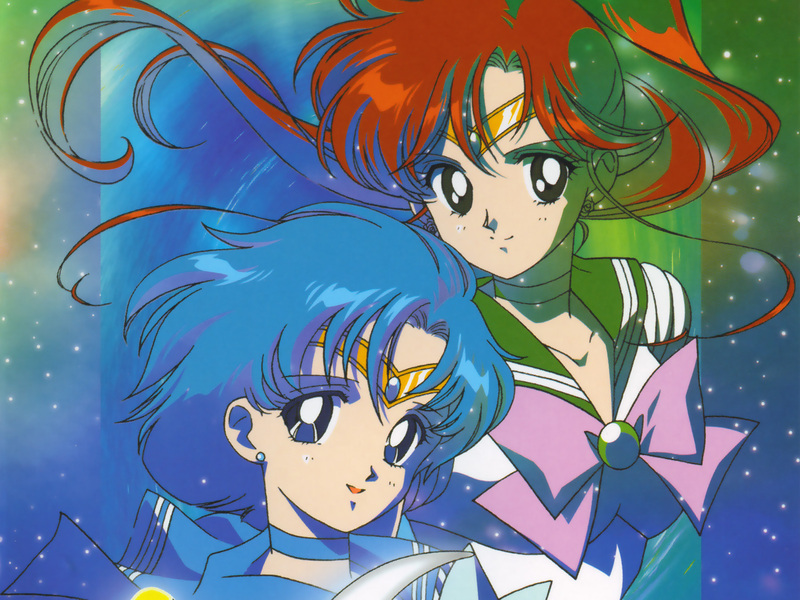 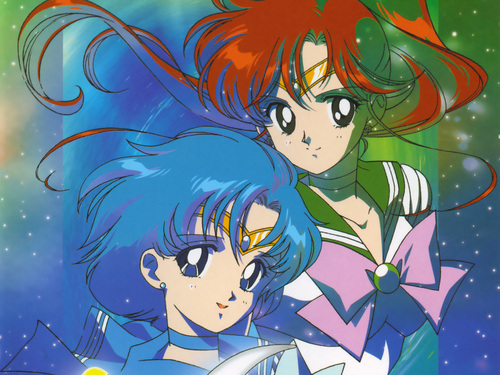 Sailor Mercury and Sailor Jupiter. . HD Wallpaper and background images in the Thủy thủ mặt trăng club tagged: sailor anime moon sailor moon sailor mercury sailor jupiter.